Danish Death metallers DEIQUISITOR are set to unleash their second album ‘Downfall Of The Apostates’ on 23rd April via Dark Descent Records. 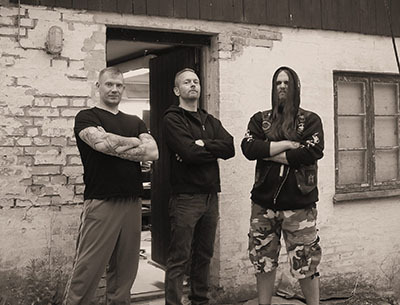 DEIQUISITOR were formed in 2013 by Henrik B.C and Thomas F.J, who have been prevalent in the Danish Metal scene, notable with WOLFSLIAR and BLODFEST and are veterans of the scene. So what can we expect from the ‘Downfall Of The Apostates’ release?Well if you like menacing, grim and uncompromising death metal then you might get heavily indebted into this album. This is brutal, unearthly and thought-provoking death metal with lyrical themes that dwell on occult science, conspiracies and extraterrestrial existence and makes a welcome change from death, murder, war, anti religion, gore obsessed and so on that populates the death metal scene. 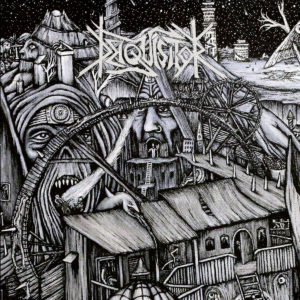 DEIQUISITOR have released a beast in the form of ‘Downfall Of The Apostates’ and any fans of Death Metal would be recommended to check out this album. Easily one of the Death Metal albums of 2018 so far, with it’s heavy brutal assault on the senses. From the bass that rumbles and entwined through the songs and could shatter bones if desired, to the drums that pound and obliterate all in their path while the guitars howl along and then come to the fore occasionally for an additional savage strike on the senses with riffs that could lacerate your flesh. The slight downfall to DEIQUISITOR is that the vocals are a little conventional to the death metal scene and don’t add another dimension to the sonic onslaught brought about by DEIQUISITOR that the music deserves, although there is nothing wrong with the vocal delivery. if you are on the look out for an album to blow you away then go check out ‘Downfall Of The Apostates’ and am sure you won’t be disappointed. 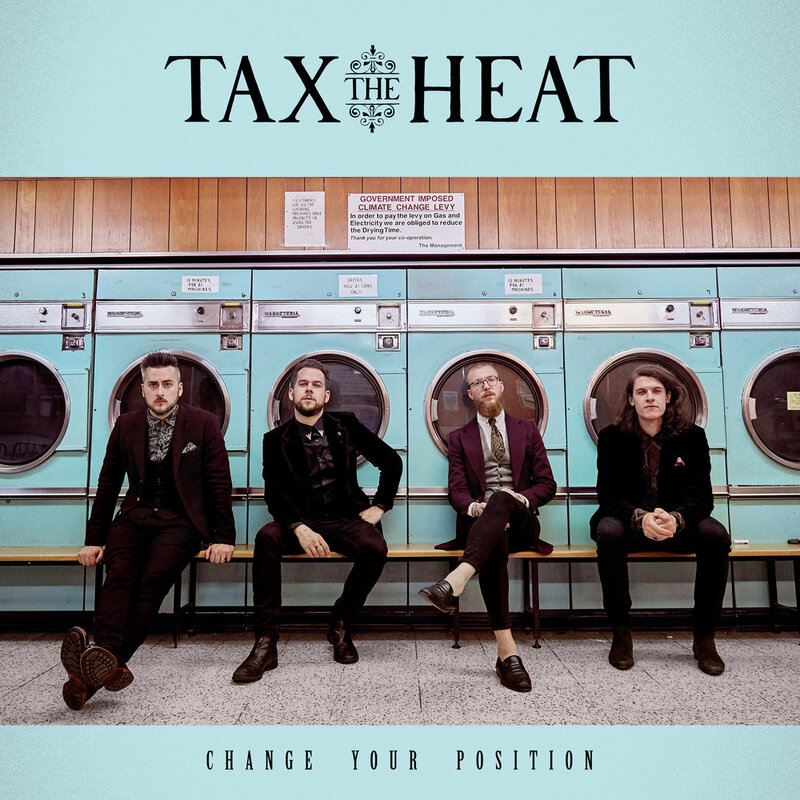 Also just look at the album cover, how can you not love the old school vibe and design?